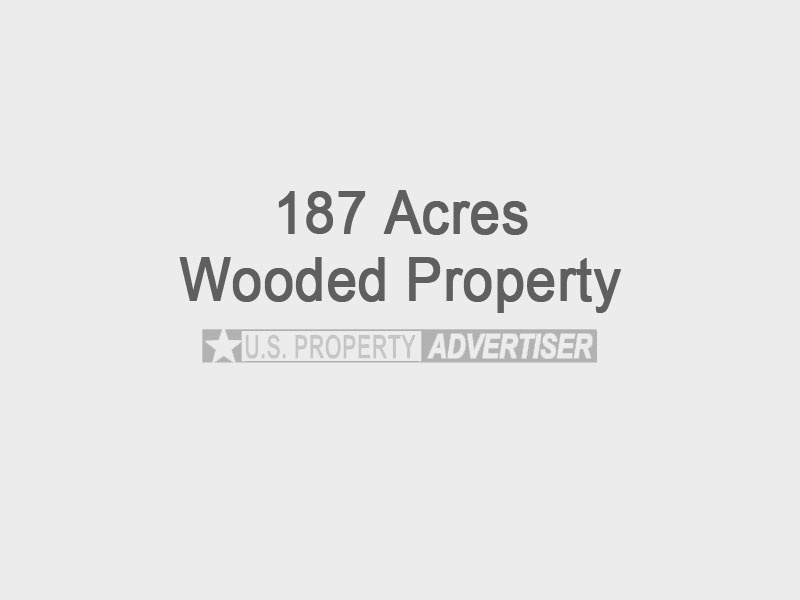 Beautiful acreage for sale in Larned, KS, Pawnee County. There are a total of 187 acres of land that is wooded and great for hunting deer and/or turkey. Owner has a small 600 sq. ft. building with heat/air conditioning, water to the structure and electricity (could be easily converted into a hunting cabin). There is also a concrete pad that could be used for parking an RV. Located at 1157 KS HWY 19 South, Parcel # NE 1/4 8-T22S-R16W. There is also the possibility of purchasing a partial amount of this acreage. Contact seller for more details. Priced at $495,550.